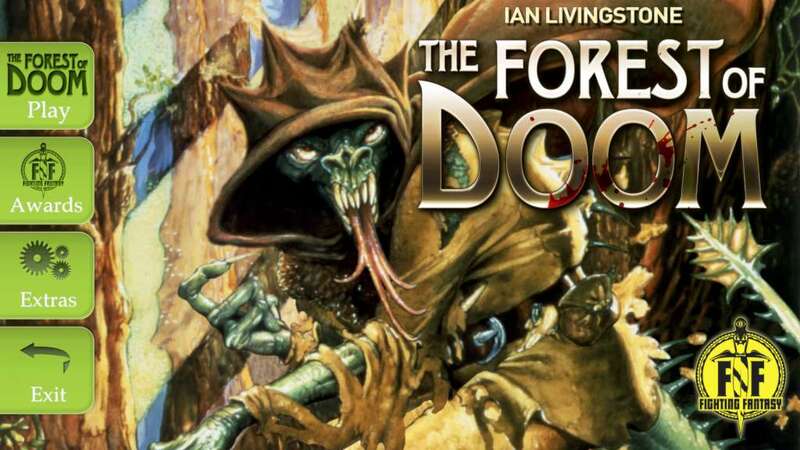 Computer gaming was in its infancy and it was the early days of tabletop RPGs when Ian Livingstone's The Forest of Doom exploded into bookshops in the early 80s, proudly displaying Iain McCaig’s iconic cover. 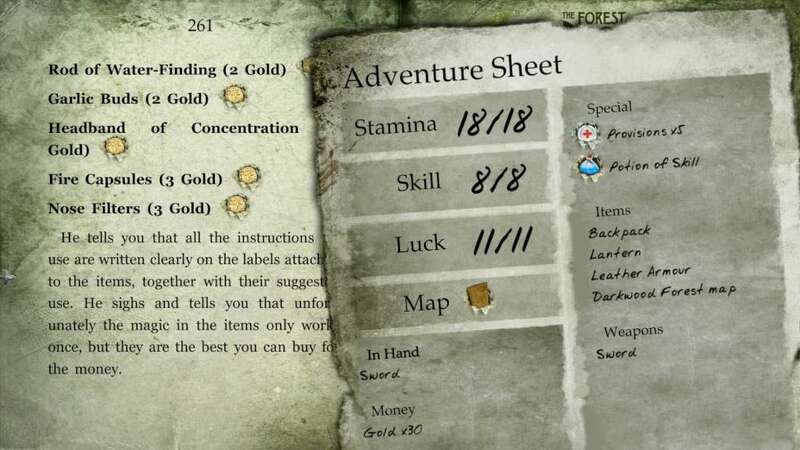 Relive the adventures in Darkwood Forest, lovingly updated for PC, Mac and Linux. 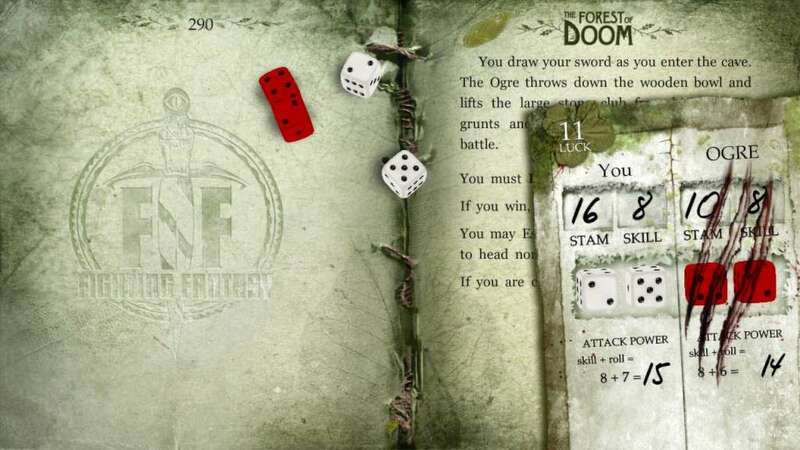 Presented in full colour with realistic physics-based dice rolling for battles, auto-mapping, an auto-updated adventure sheet and stat keeping. NEW Auto-mapping! Never get lost in Darkwood Forest. Iain McCaig’s famous cover animated and brought to life. Malcolm Barter’s classic illustrations colorised. 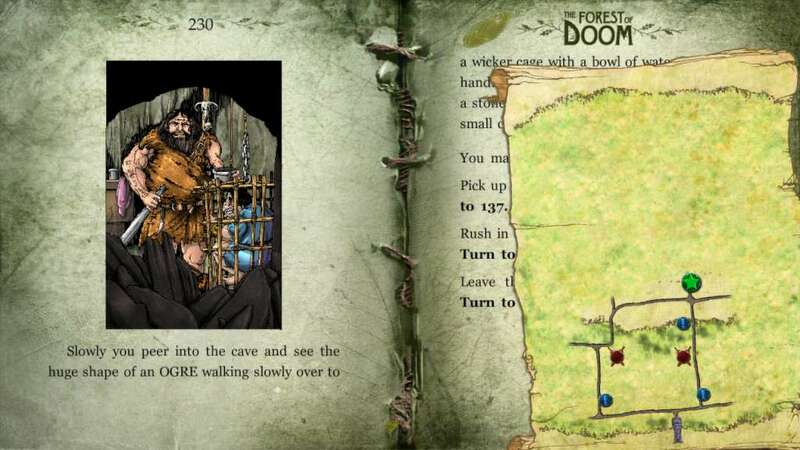 Explore Darkwood Forest in full color! Fantastic new cover artwork to unlock! Realistic physics based dice rolling. 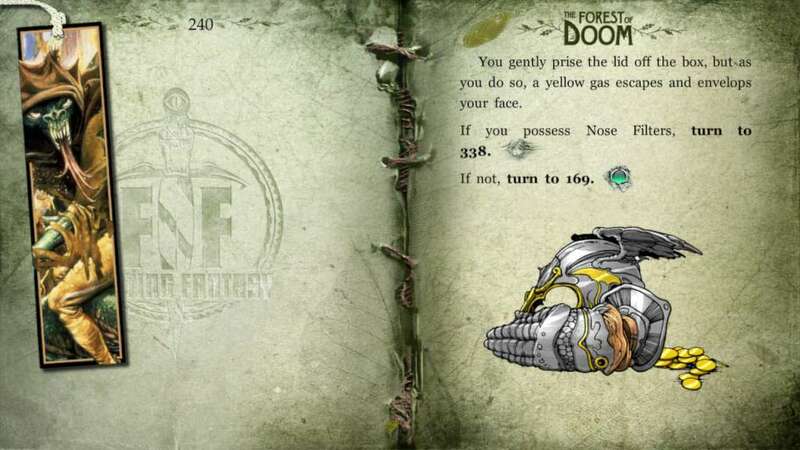 Achievements to find throughout the gamebook.